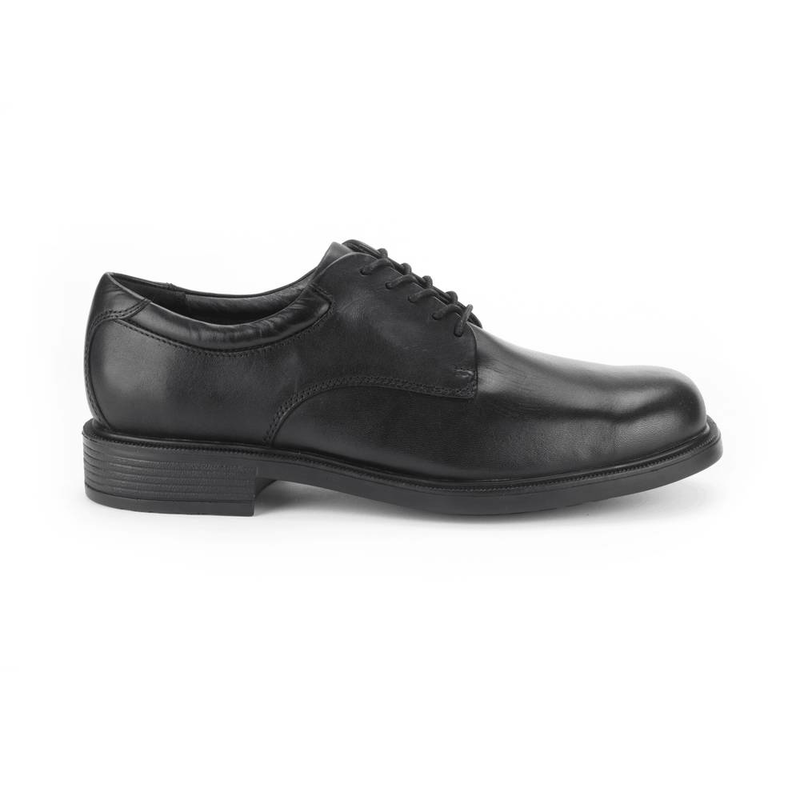 A traditional classic, the Margin will add depth to any workplace wardrobe. 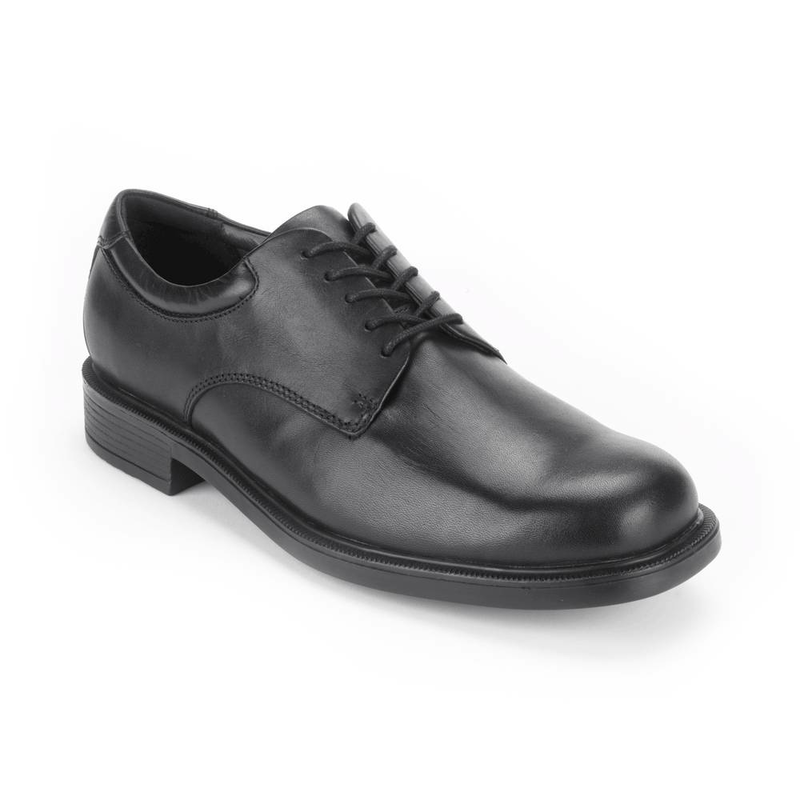 The Big Bucks Margin is a classic plain toe men's dress casual shoe and is a staple in any closet. 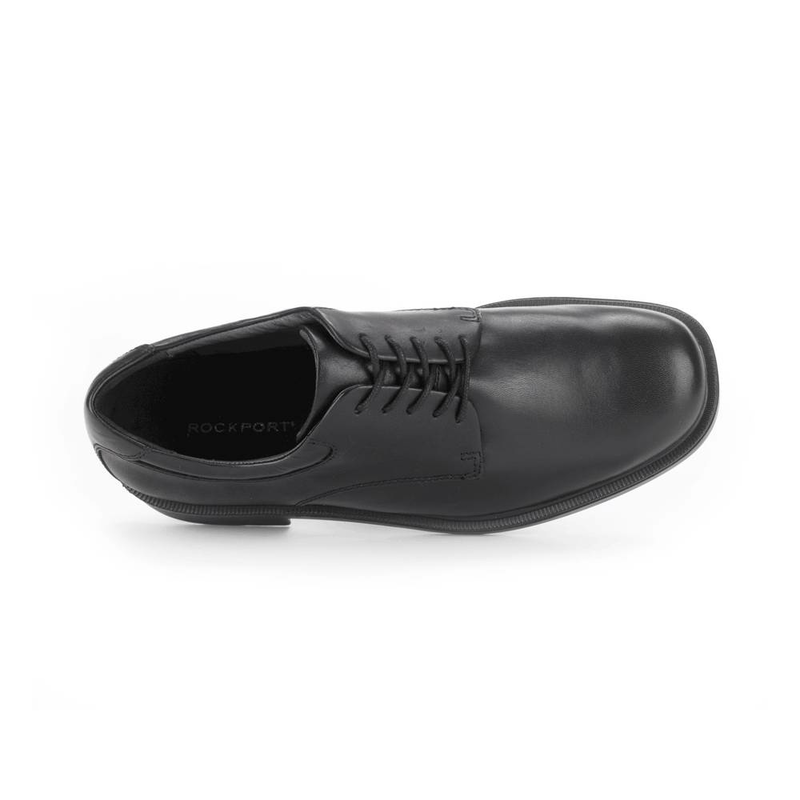 Dress this up for the casual office or wear it on the weekend for a more casual look. 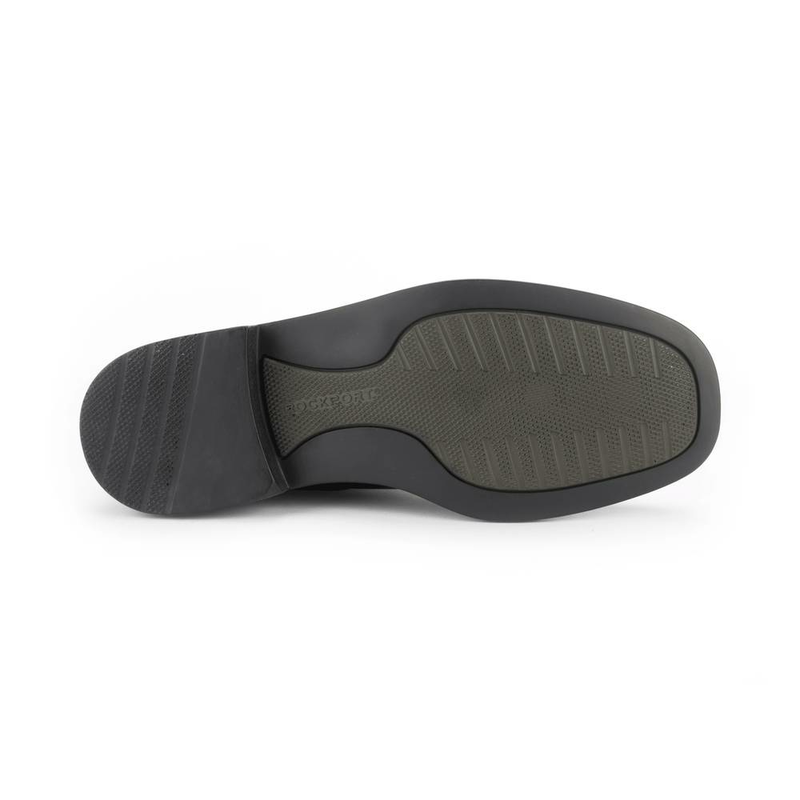 Either way you will be comfortable all day thanks to truTECH® sport technology for all day comfort, anti-microbial lining and breathable polyurethane footbeds that help keep feet fresh all-day long. 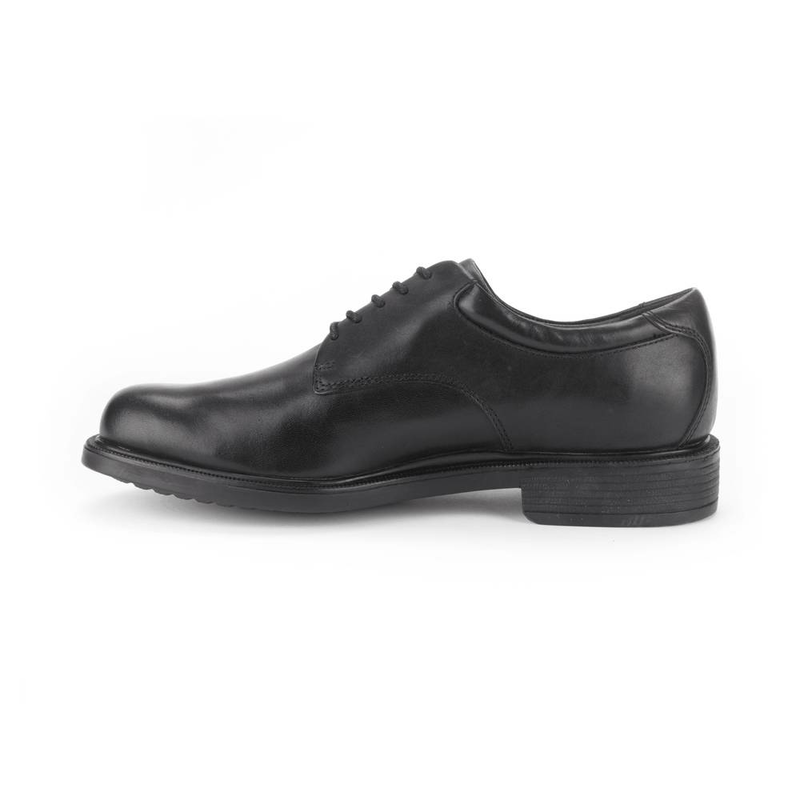 These shoes offer a comfortable alternative for your day.